Dan is one of those local guys here in Milwaukee that you see him coming from a mile away because of his bright car, extremely low ride height, and impressively large beard. As part of the Function:Error crew, Dan is one of the very few non-Subaru cars in the crowd but one of my personal favorites. He recently converted his car from being one of the lowest rolling static cars to an even lower rolling bagged car with the help of Lower Standards’ very own Jason and Chubs doing the install. 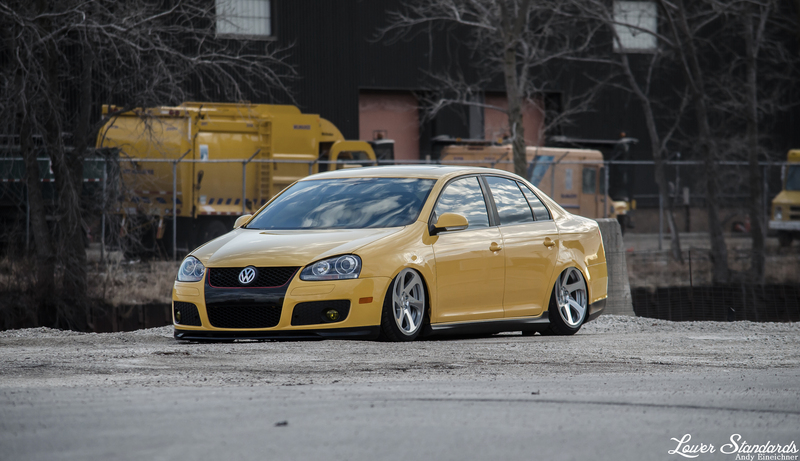 If you’re rolling through Milwaukee, keep an eye out for the bagged taxi. Dan is one of the nicest guys I know and he would love to give you a hug if you see him in person. 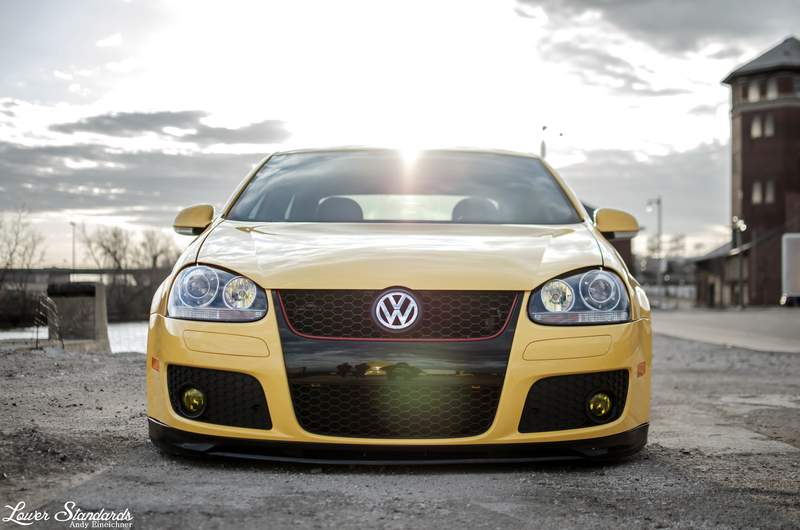 Click here to see more photos of Dan’s bagged taxi! And here’s a preview of another local car that will be getting a feature photoshoot in the very near future!